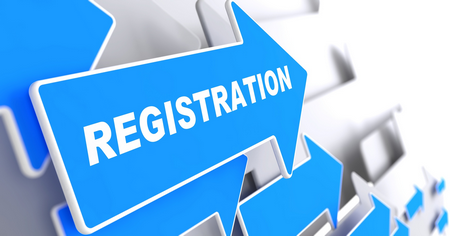 Unisa registration begins (as well as Together We Pass registration) on Tuesday 17th of June. This will bring the usual panic about late release of results, and the resulting worry about what one can register for in the following term. And as results are received there are always the inevitable mix of depression with poor results and euphoria when you get top marks. This blog post is a quick review of tips and resources to help you through this difficult time. If you want to get in touch with UNISA we have a page full of all the contact numbers, emails, faxes etc that we could find. Remember to send us any that we have missed so that we can keep growing this resource! And try to alternate the subjects you take so that you are not waiting on results! This is the biggest stress saver I know. If you have to wait on results you may not be able to register until the very last second. This is stressful, and could lead to you missing out on studying what you want next term. We wish you all the best with choosing your new subjects, and remember we are here to help if you have any questions. Good luck on getting registered, and we hope to see you in our groups next term! Tabitha began offering services to students when she was studying through Unisa in 2008. She felt isolated and missed the interactive support offered at traditional learning institutions, so she wanted to find a way for students to come together and help each other. 1 Responses on UNISA Registration begins again"
We need the actual subject codes for the subjects you signed up for.